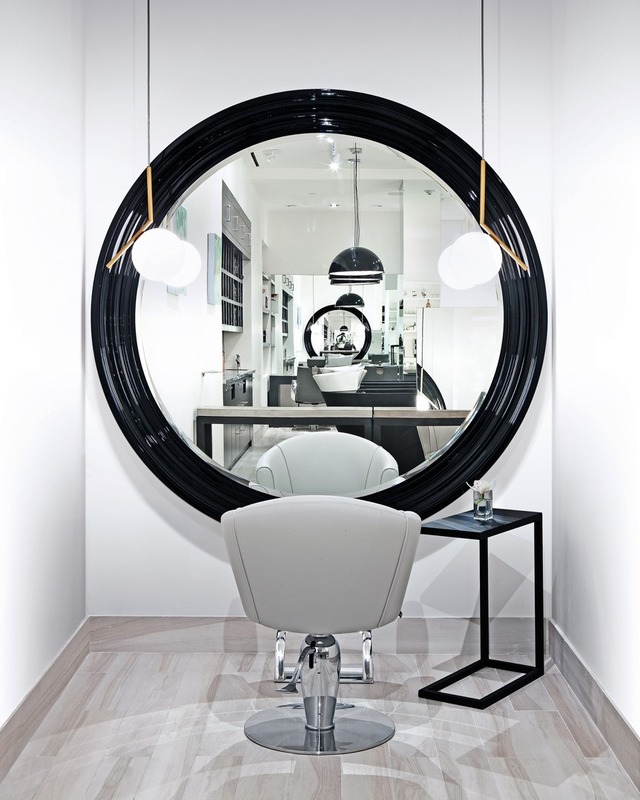 Established in 2016, the SoHo salon provides a unique perspective in the world of hair design. Located on the border between two of Manhattan’s hottest neighborhoods, SoHo and Tribeca, Fabio Scalia Salon SoHo is a full service salon offering innovative cuts, unique color concepts, 100% human hair extensions (from Great Lengths) and advanced chemical treatments. The staff at Fabio Scalia Salon SoHo is dedicated to bringing the highest quality of service in the industry. Guests can sip cappucinno in a massaging chair, while enjoying unparalleled personal service and treatments from Oribe, Milbon, label.m, Wella and Olaplex. Read more about the variety of services we offer here.